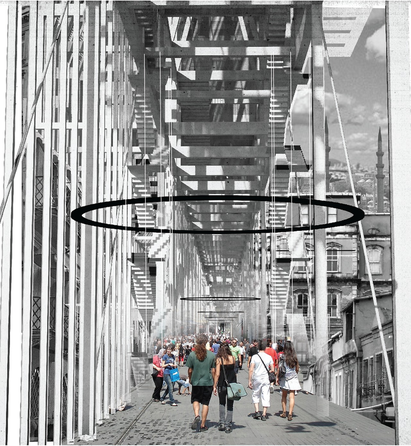 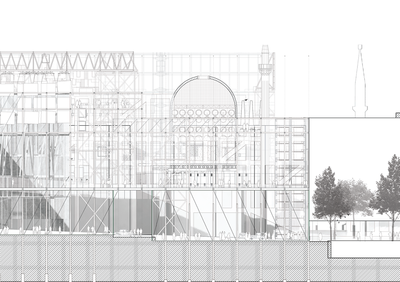 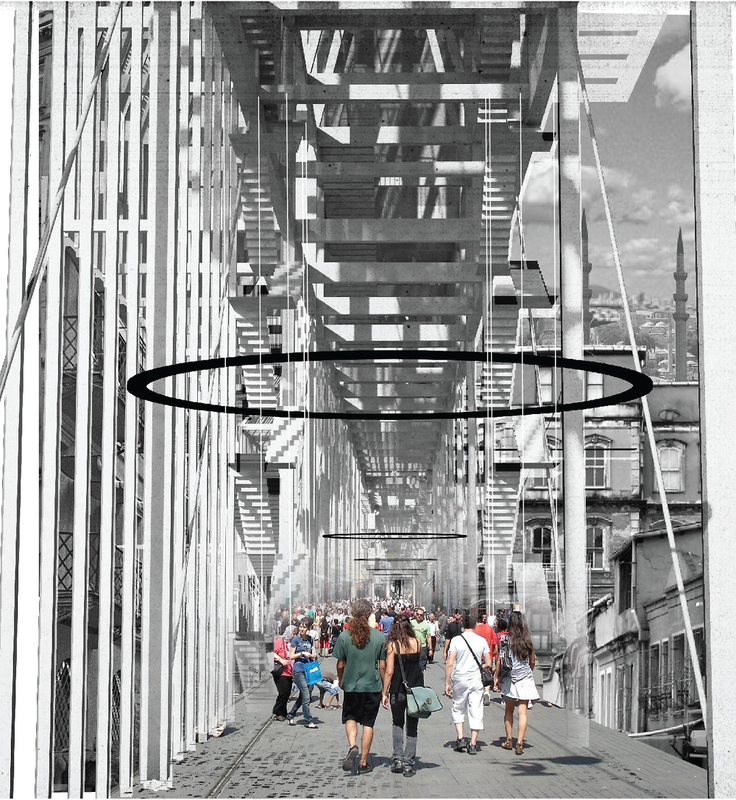 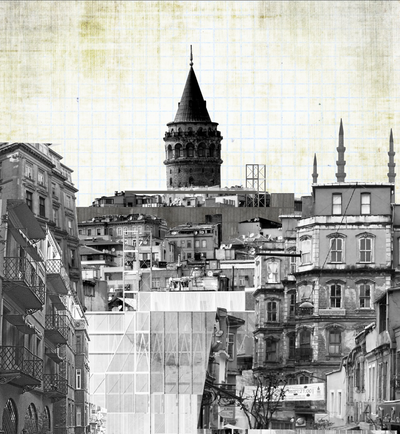 Proposal of a new preservation infrastructure for Istanbul. 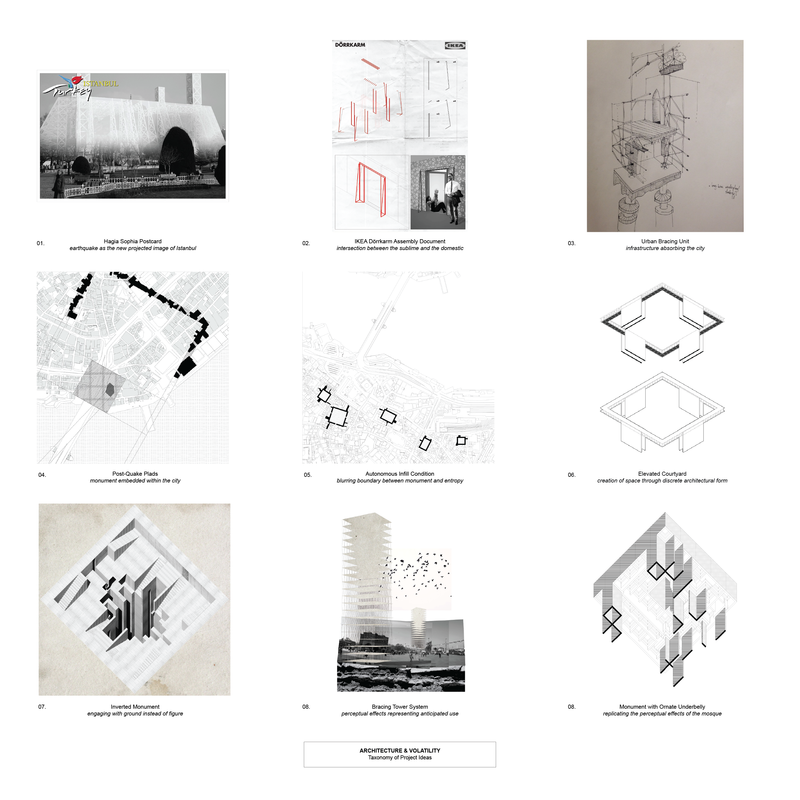 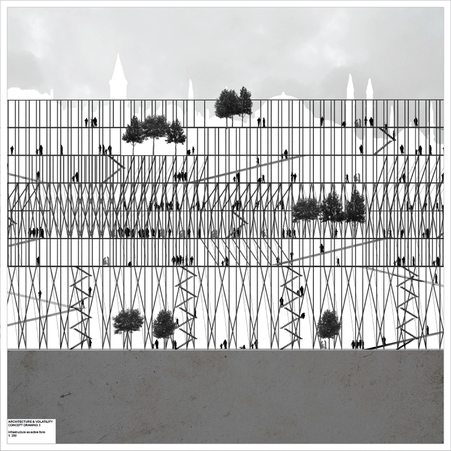 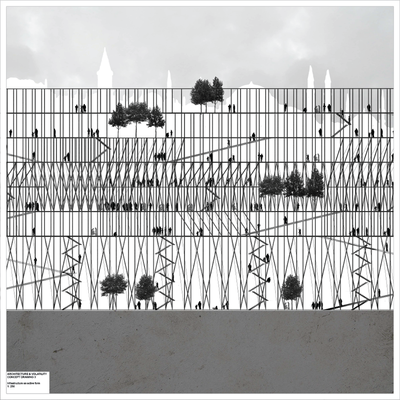 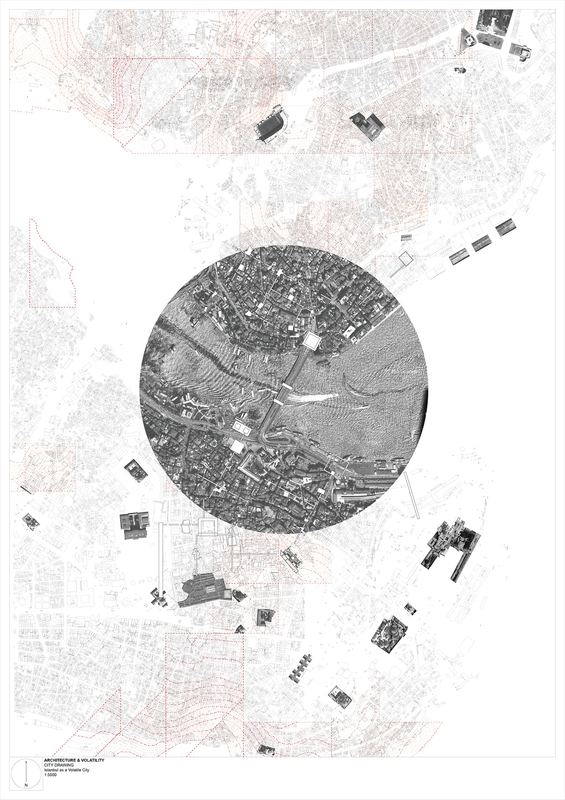 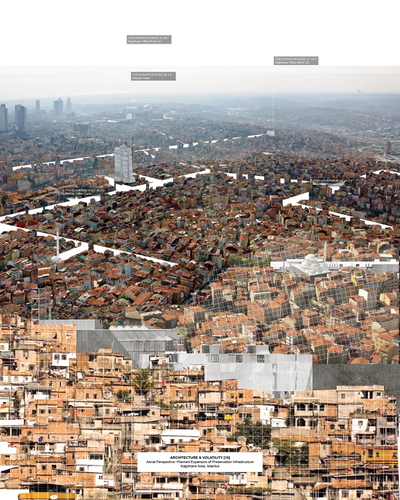 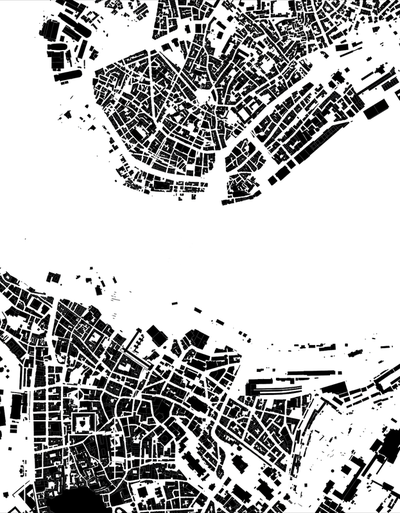 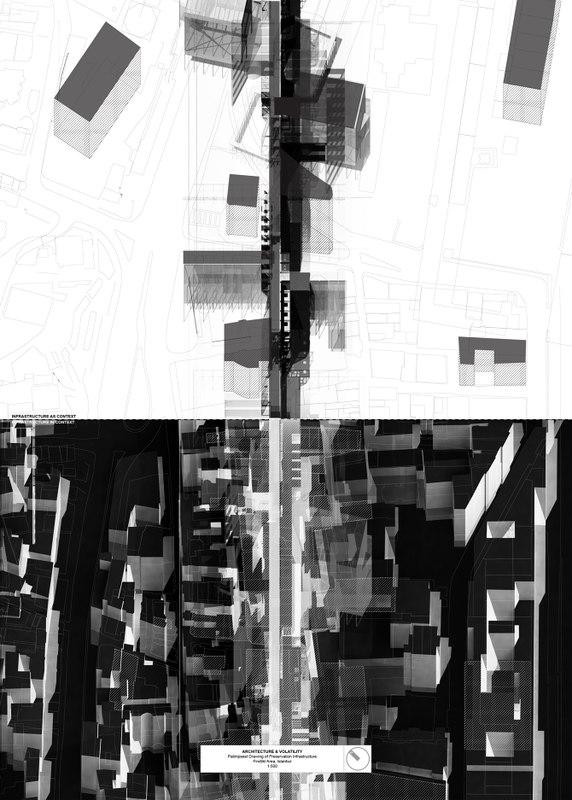 To explore many of the tensions that define architecture’s relationship with the contemporary megacity (and by extension, its own disciplinary autonomy), this thesis project proposes a new preservation infrastructure for Istanbul. The project operates within a fictional scenario based on a real-world premise, in which a major earthquake is set to strike the city at some point within the next 200 years. 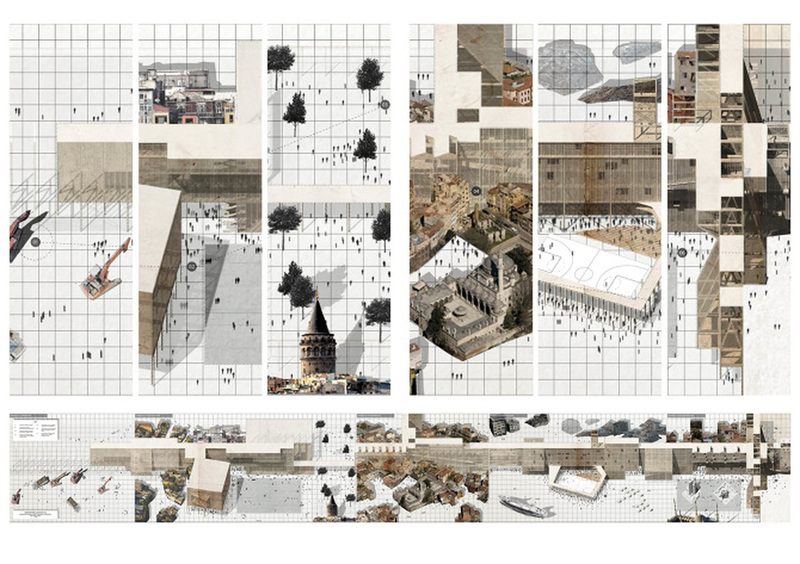 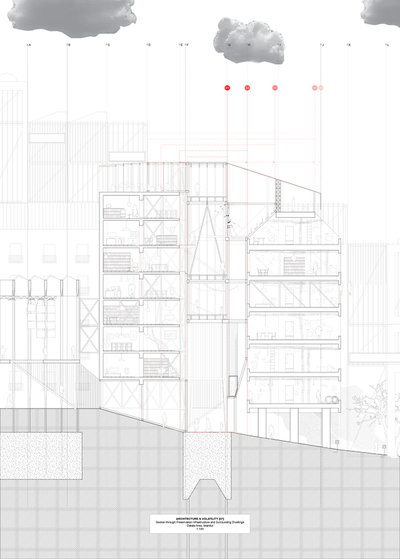 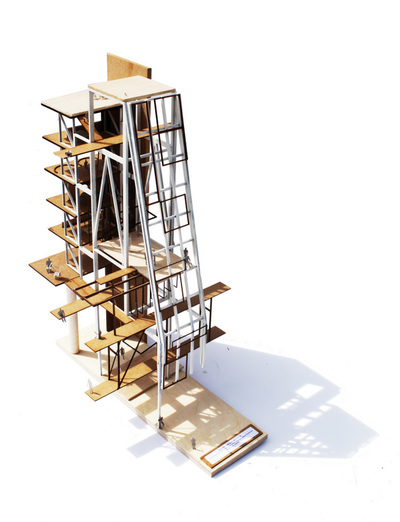 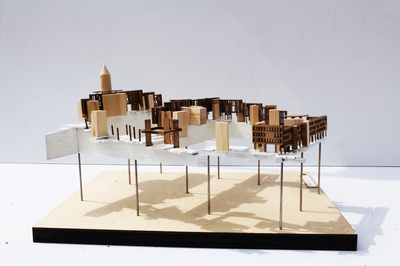 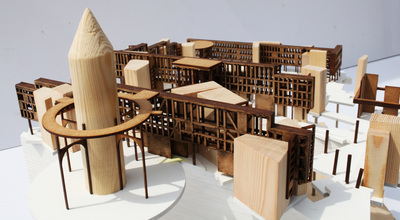 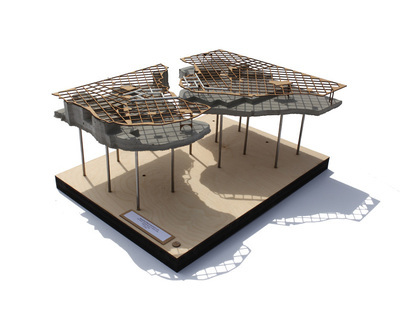 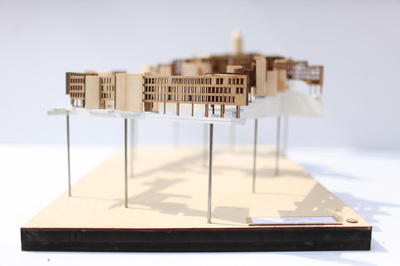 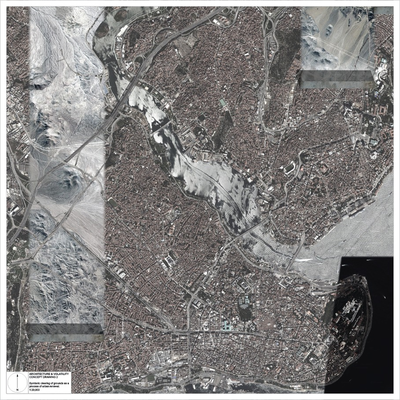 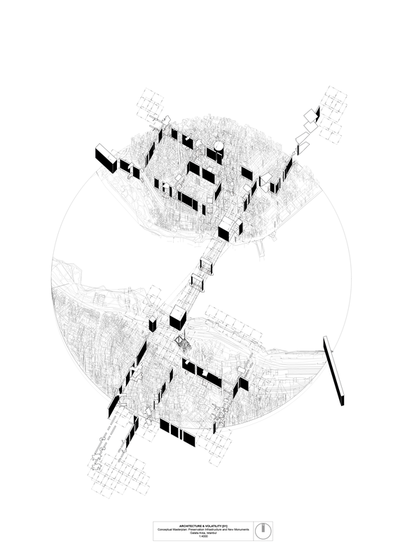 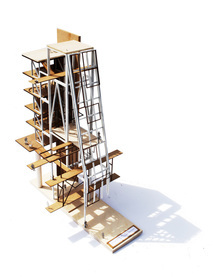 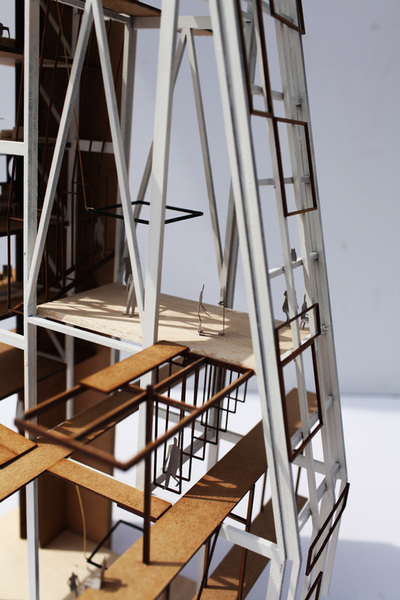 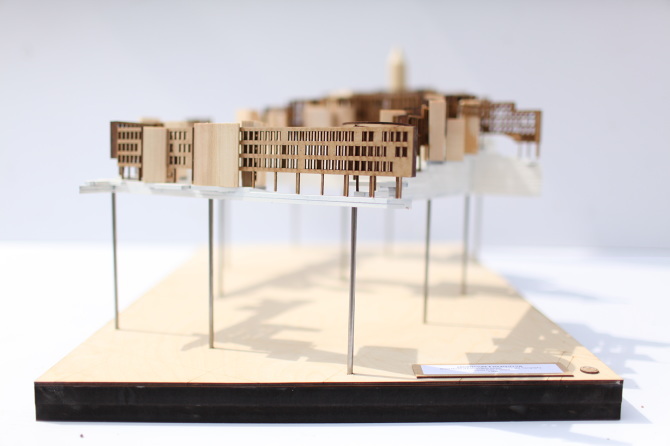 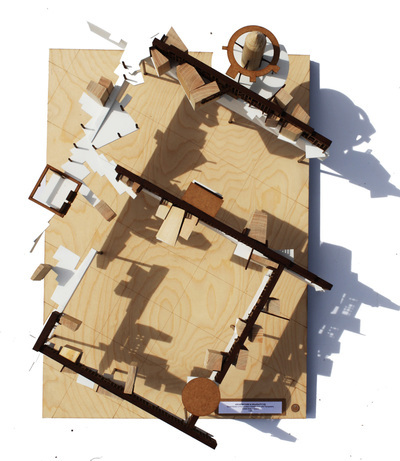 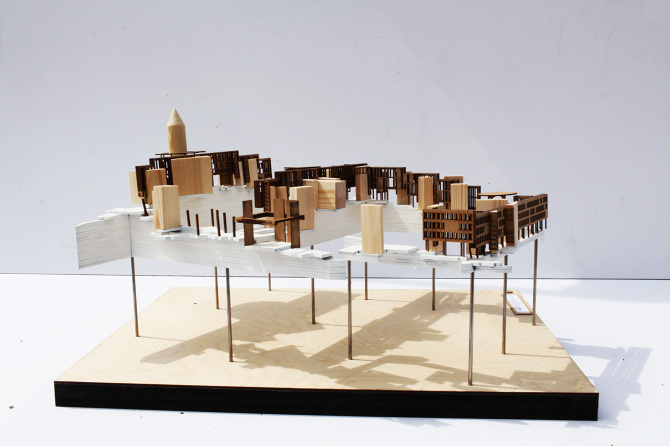 Specifically, the project asks what sort of radical architectural possibilities and potentials might be unlocked if a major domestic policy reform in Turkey embraced anticipatory earthquake measures through the development of architectural and urban form. To speak with Keller Easterling, the project proposes an architecture that behaves with the disposition of infrastructure - organising flows of people, activity and memory across both space and time - a series of delicate cuts and a symbolic clearing of ground that situate a large-scale urban form - monumental and austere yet slender and surreal - within central Istanbul. 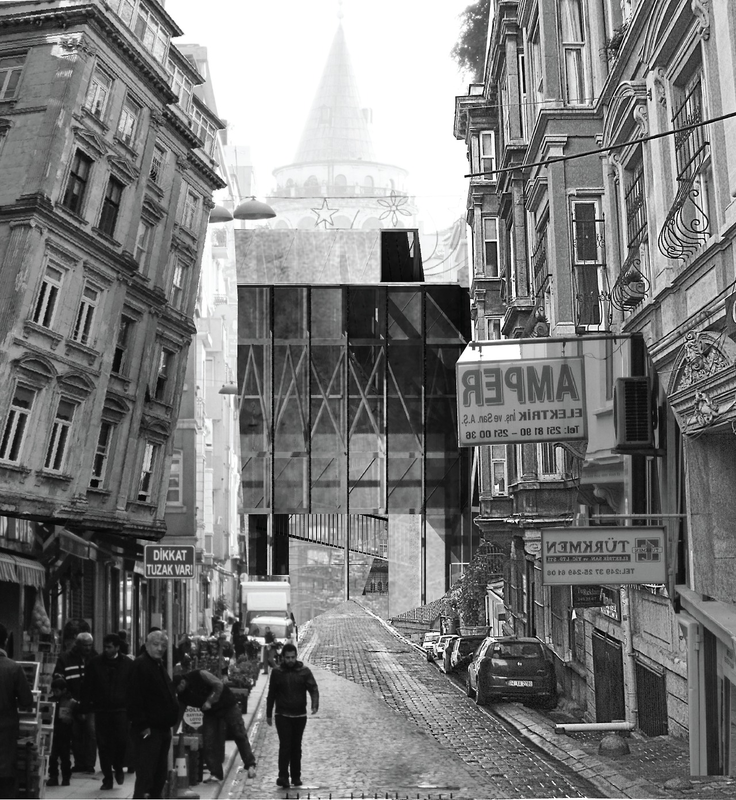 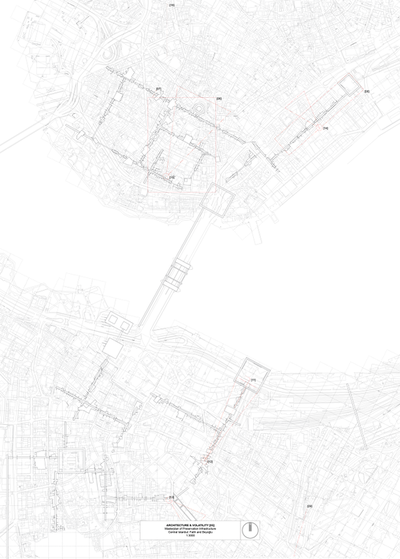 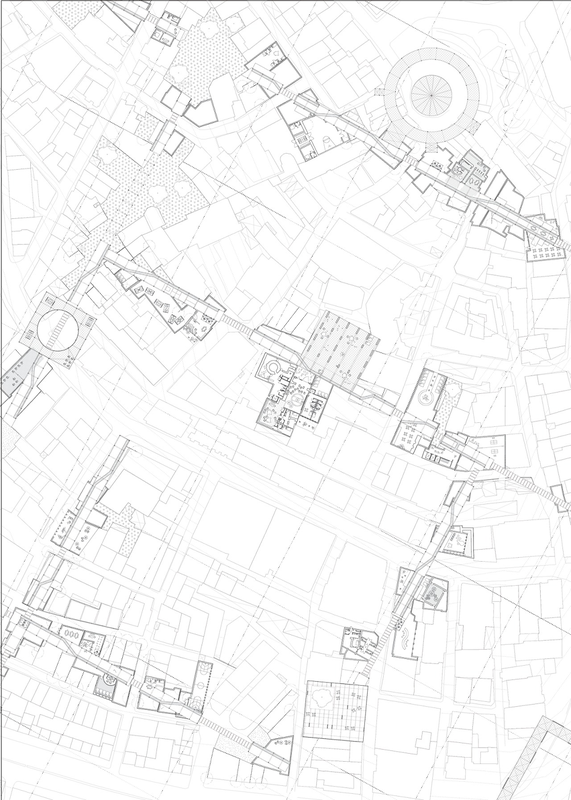 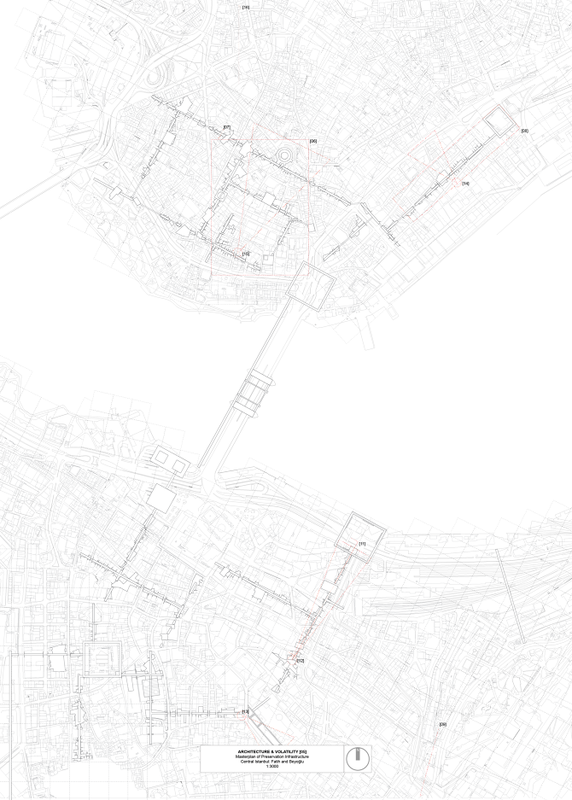 The preservation infrastructure embraces the archetypal urban element of Istanbul’s public life - the street - acting as a smooth, expandable network rather than a discrete expression of architectural form. 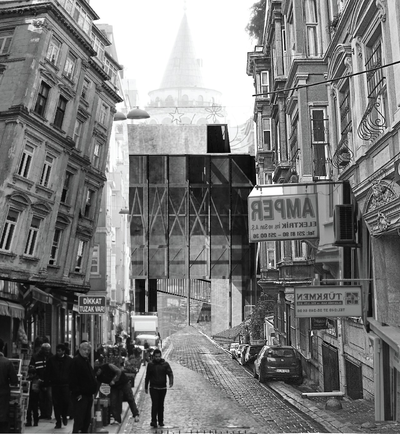 The infrastructure behaves like a kind of inverse palimpsest - operating between the scale of the urban and the scale of furniture, a singular datum able to absorb and reify the city’s forces whilst simultaneously fostering a new understanding of Istanbul.